Very pleased with how this bad boy turned out! 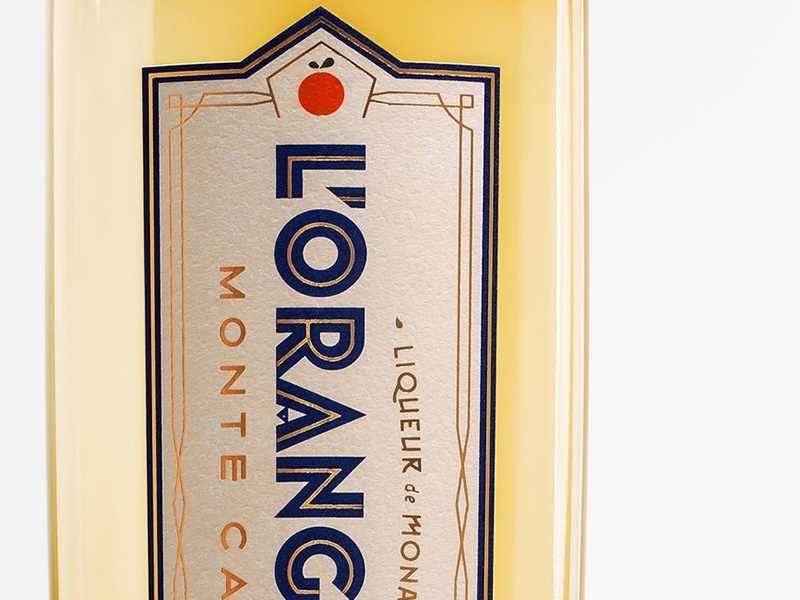 L'Orangerie Monte Carlo is the first premium liqueur from Monaco. All natural. Unique & rare.